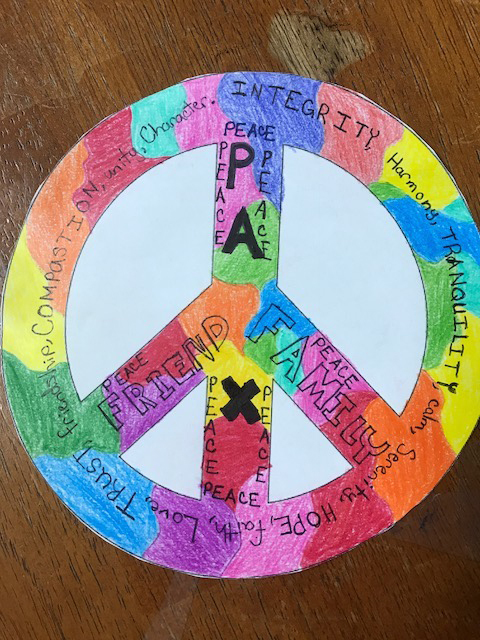 On Thursday, September 21st, CEA celebrated International Day of Peace. 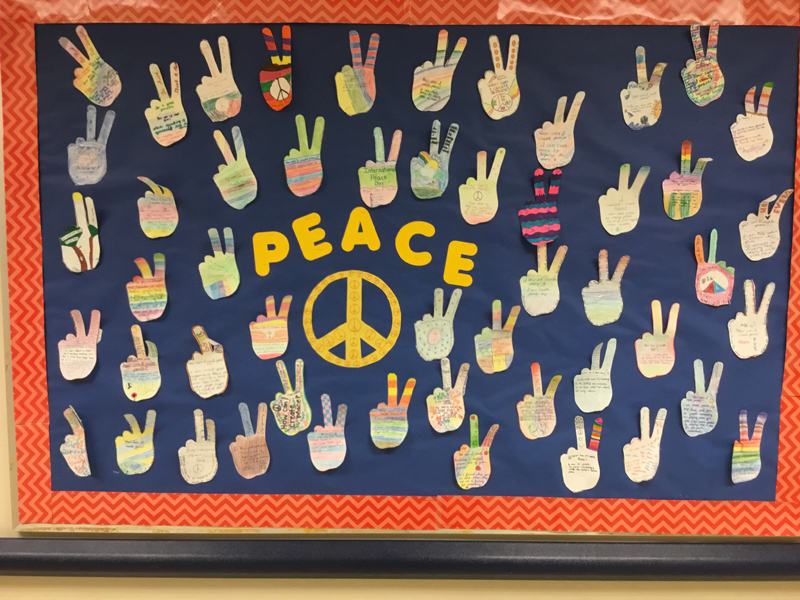 The International Day of Peace ("Peace Day") is observed around the world each year on September 21st. 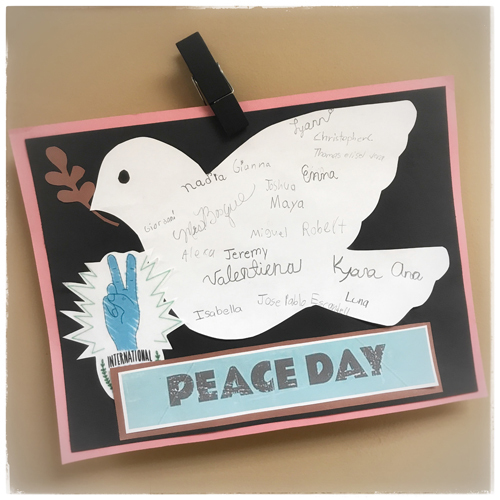 Established in 1981 by unanimous United Nations resolution, Peace Day provides a globally shared date for all humanity to commit to Peace above all differences and to contribute to building a Culture of Peace. 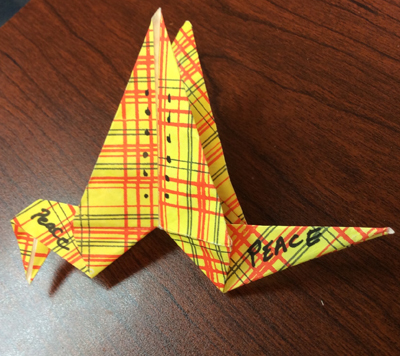 Today, more than ever, it is important to meditate on the importance of peace, and how we can contribute to creating a peaceful environment in our communities. 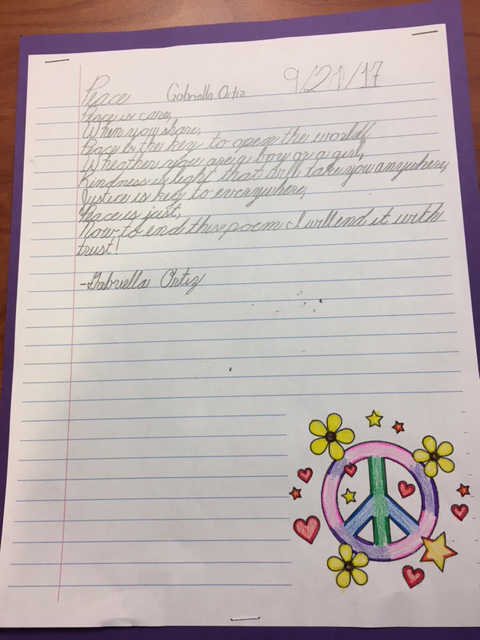 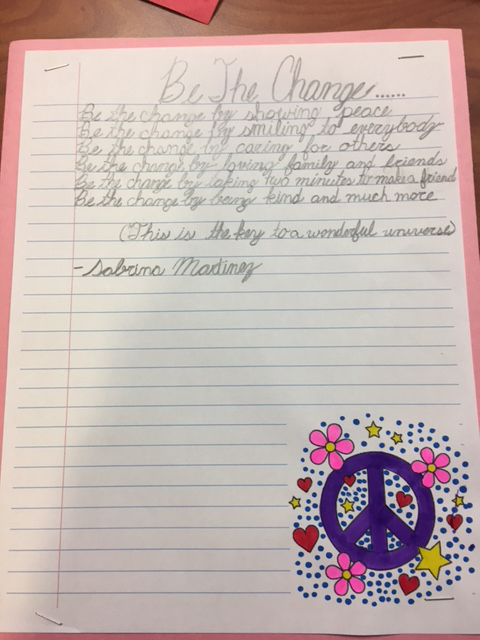 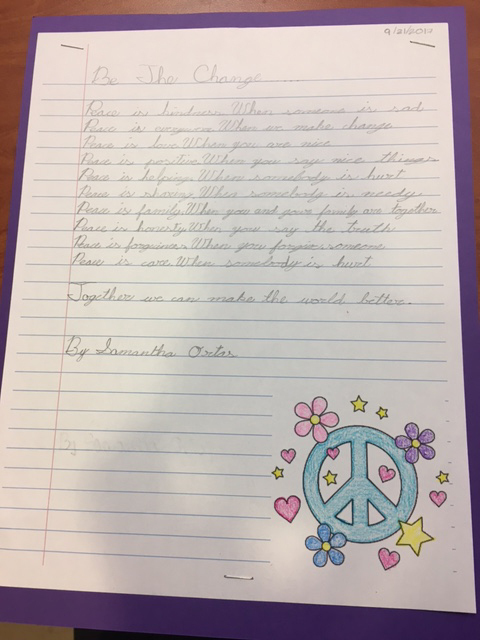 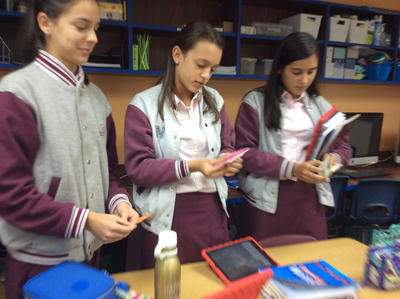 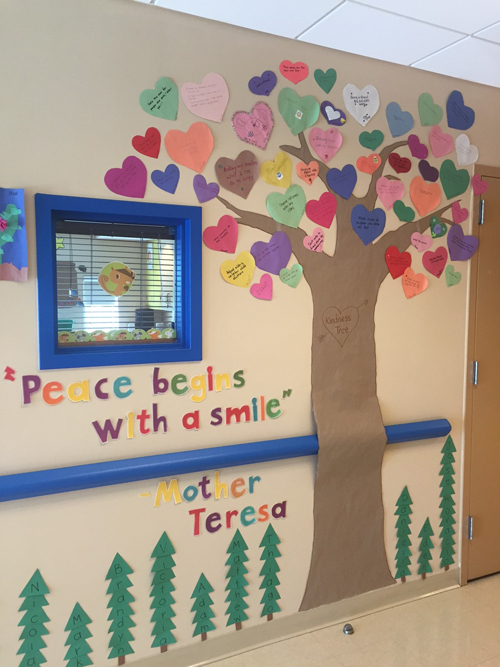 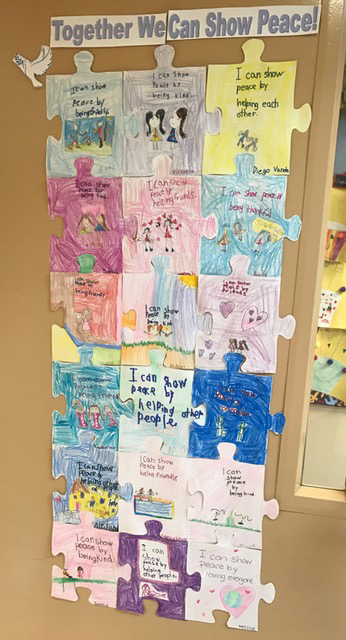 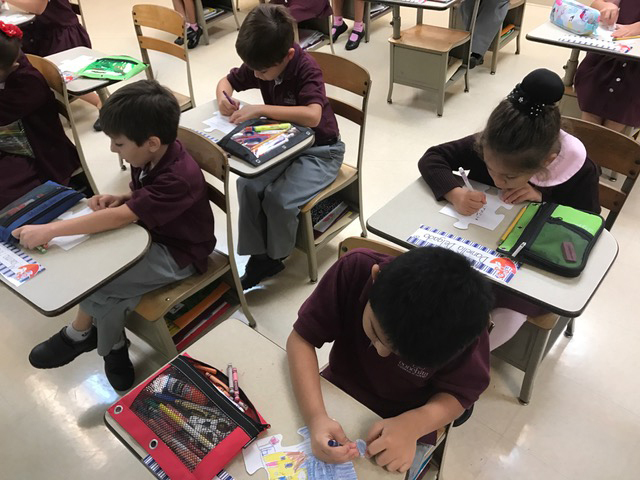 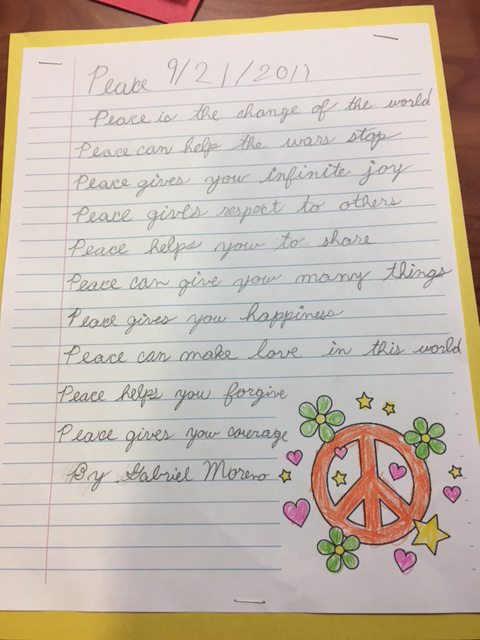 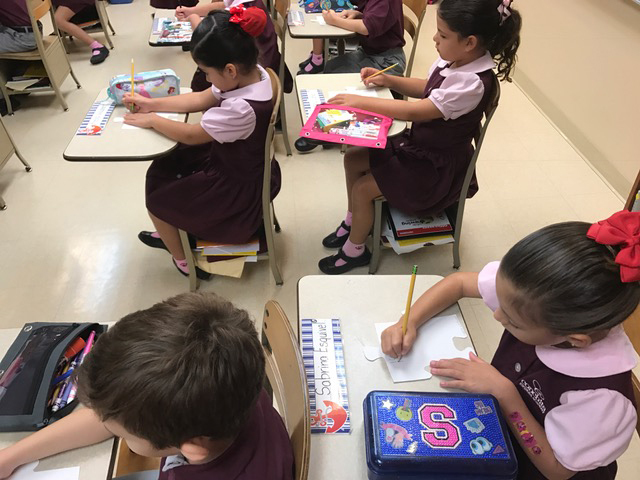 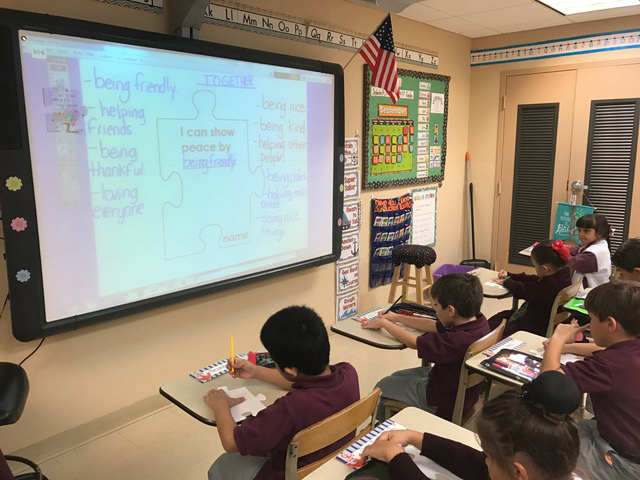 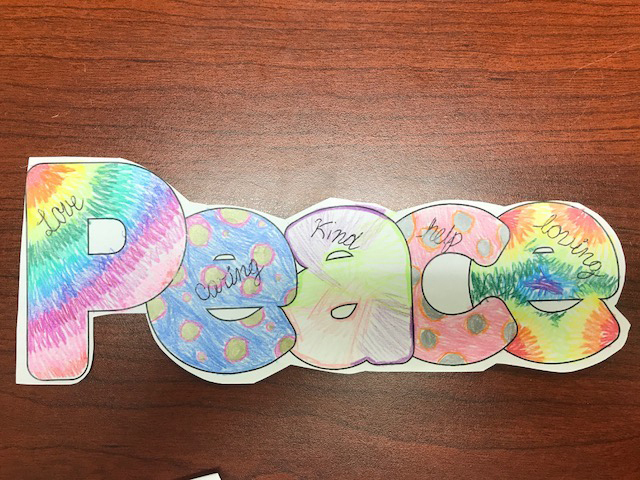 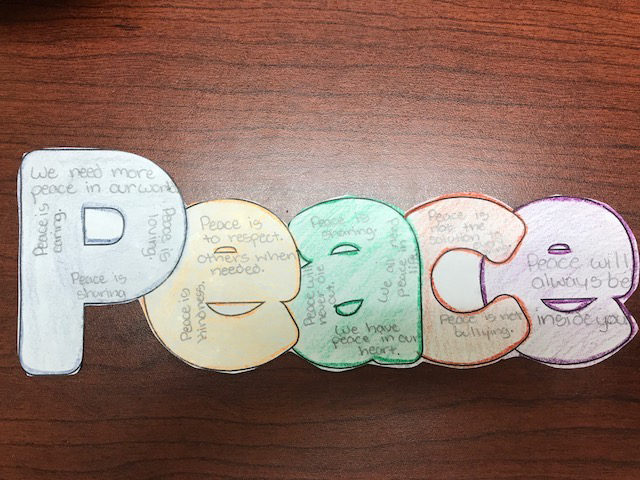 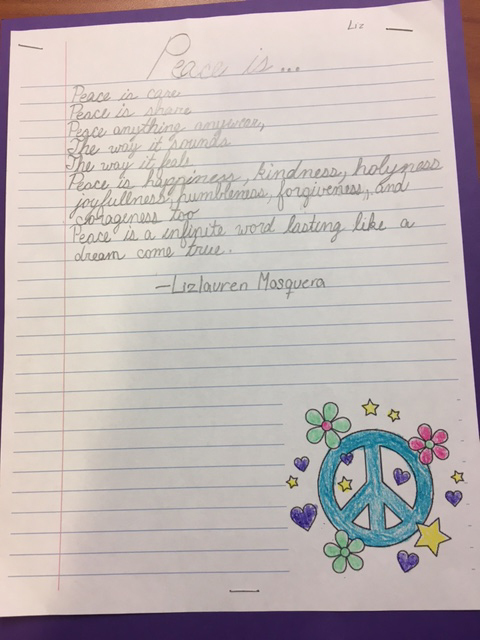 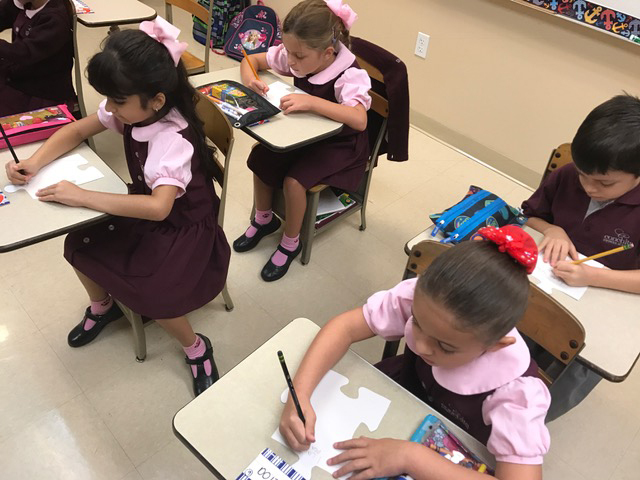 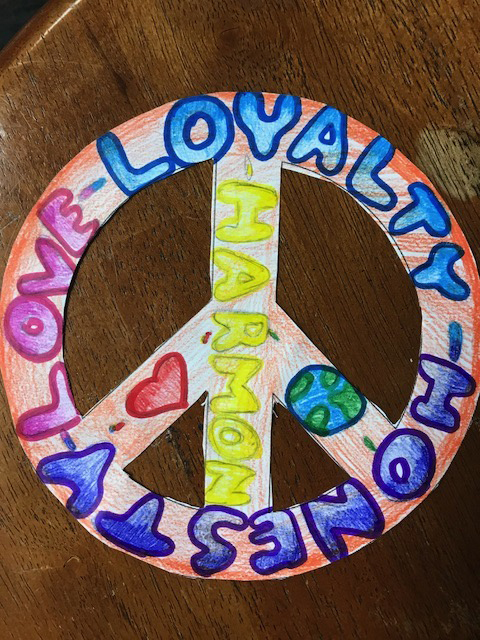 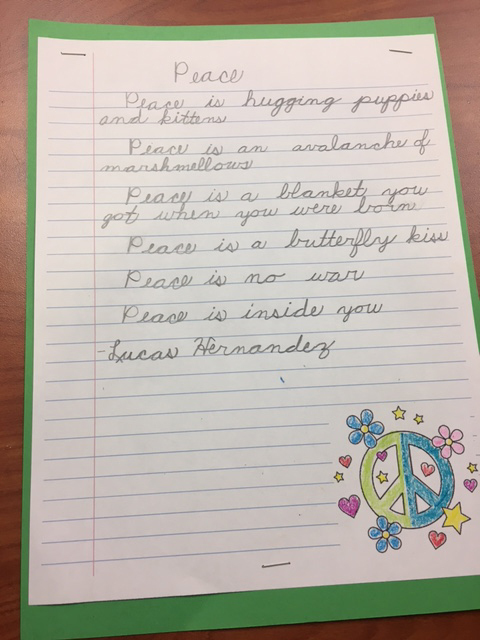 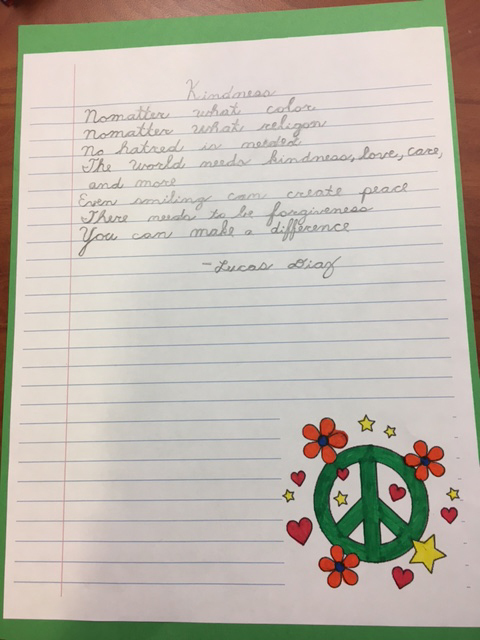 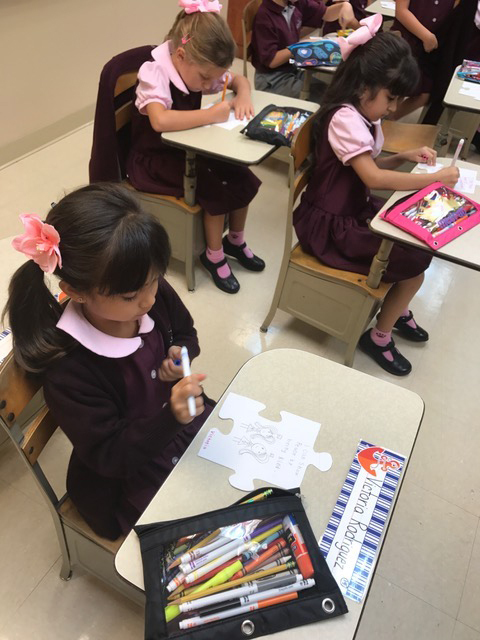 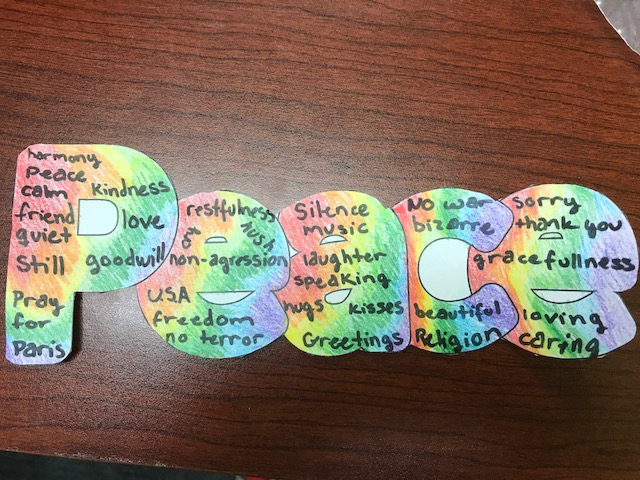 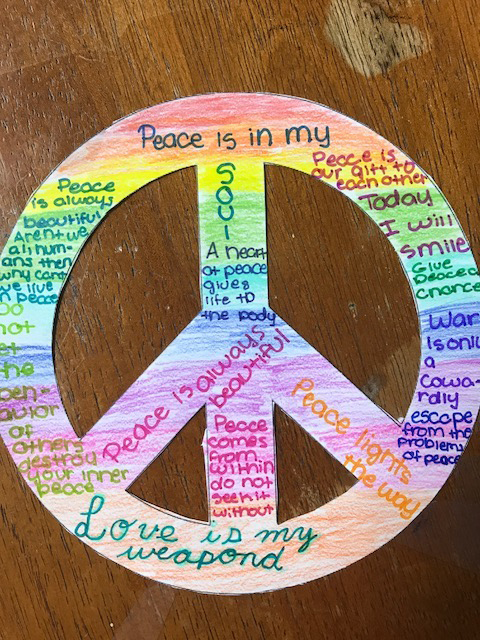 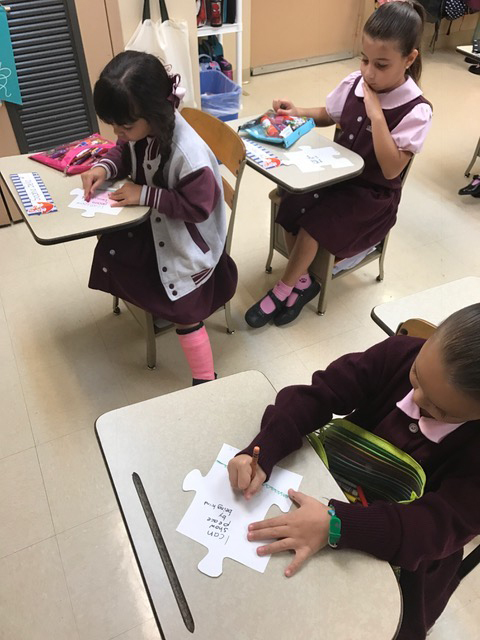 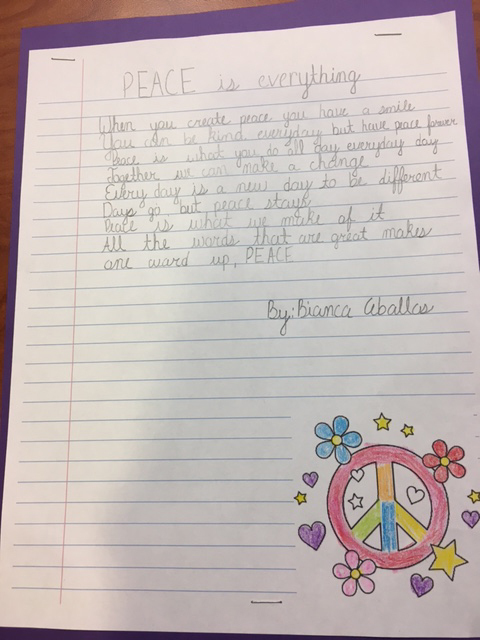 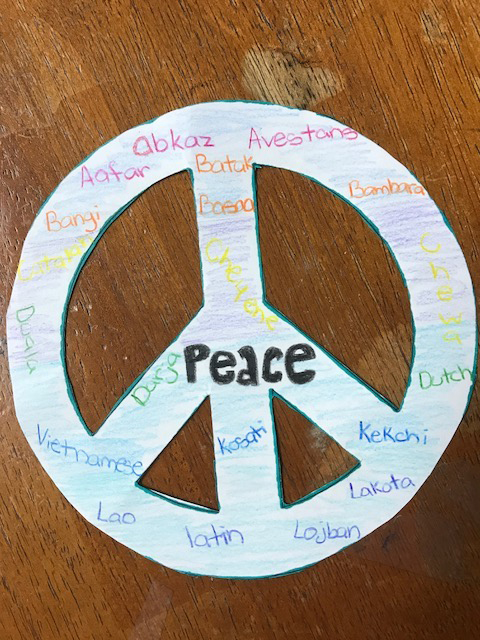 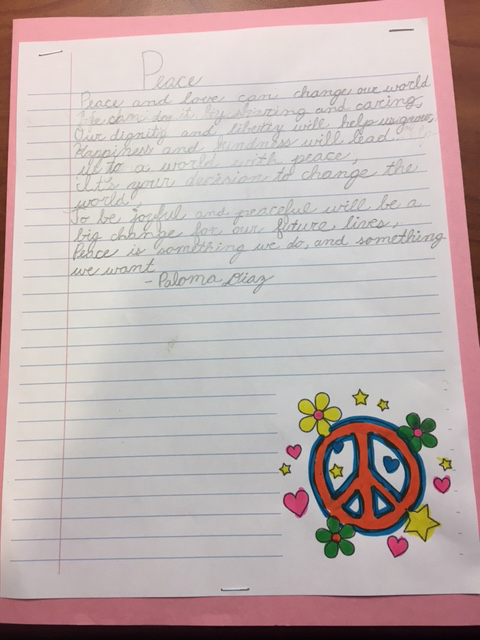 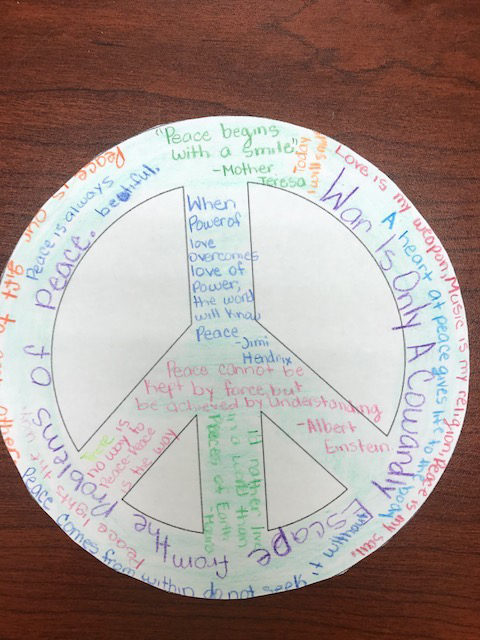 Each grade worked on activities to promote peace within themselves and within their community.